Amazone Finance have the answer for financing Tams2 grant! Approved for Tams2 and looking for finance? 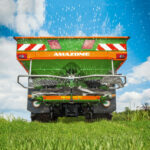 Amazone Finance claim to have a solution that could suit you. Deutsche Leasing DAC, in collaboration with Amazone, have come up with a loan solution that complies with dept. of agriculture regulations. “We identified that many successful Tams2 applicants could not finance their purchase with a regular lease agreement so we have developed a solution that allows them to borrow the funds necessary” said Killian McCormick of Amazone Finance. With the second Tams2 tranche well underway, this could be a perfect solution for those that qualify for the grant and want to borrow the rest of the payment through Amazone Finance. 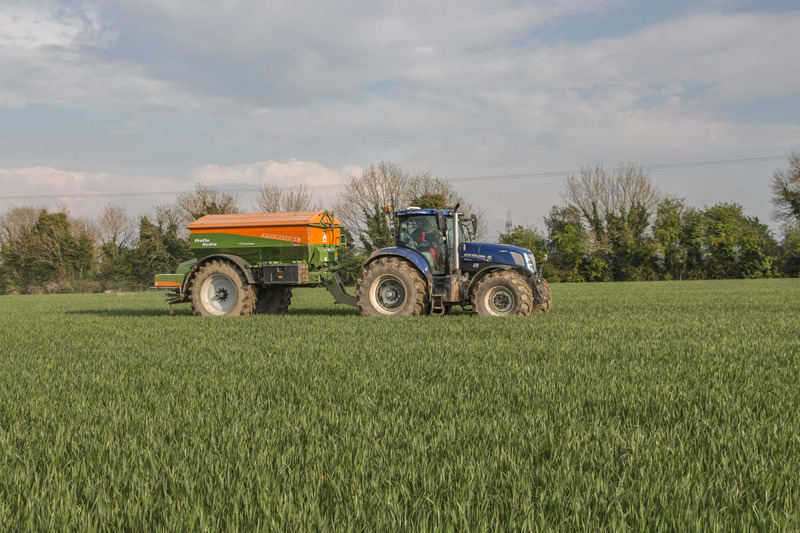 “This is a great opportunity for farmers and contractors to upgrade to more advanced, efficient tillage machinery from Amazone” added Stephen Scrivener, from Farmhand Ltd.